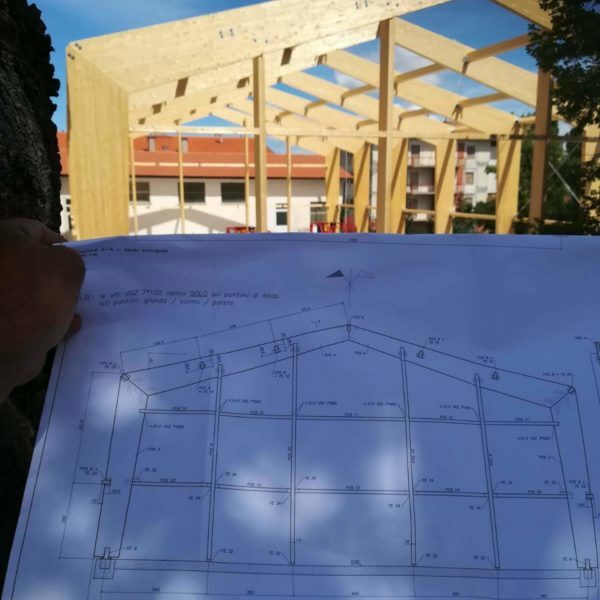 We provide technical support for analysis and loading test by verification of the documentation and calcs review. 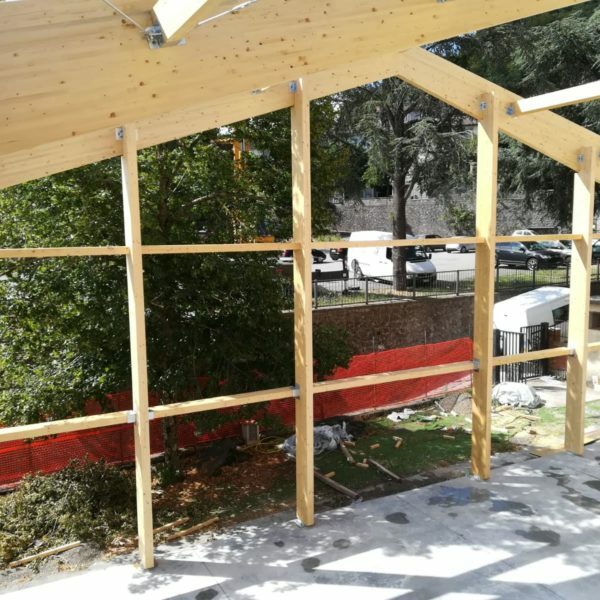 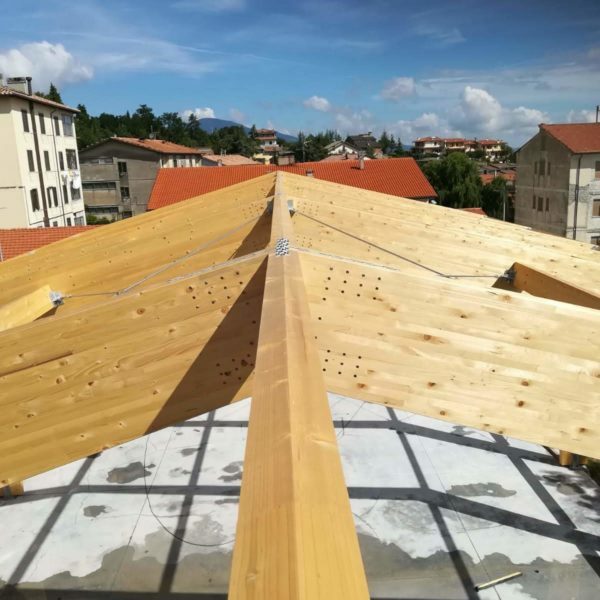 Classes for postgraduate are scheduled by the University of Palermo: sustainable construction and industrial production of timber structures. 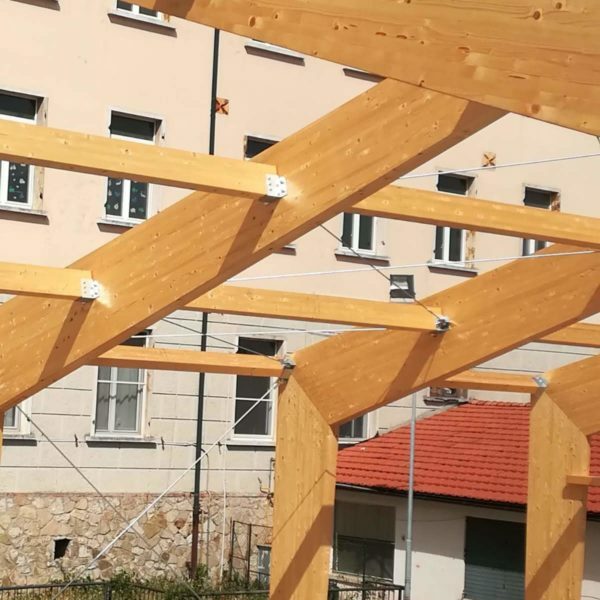 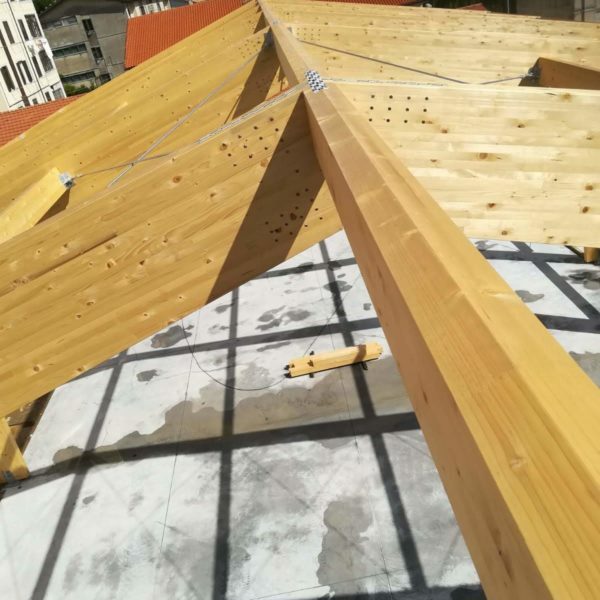 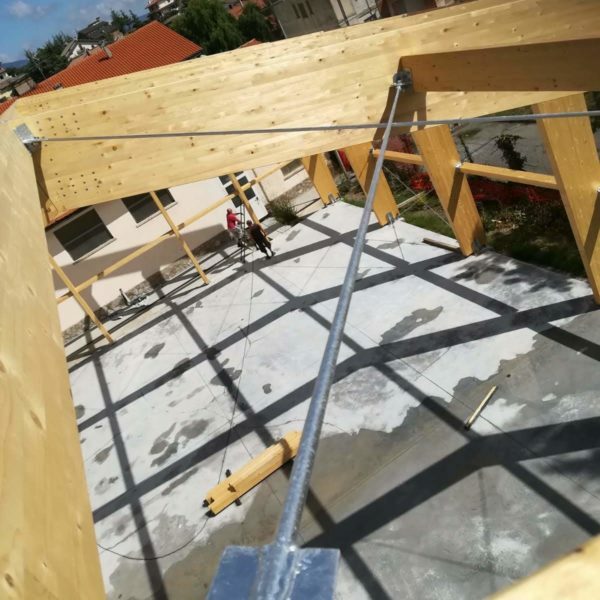 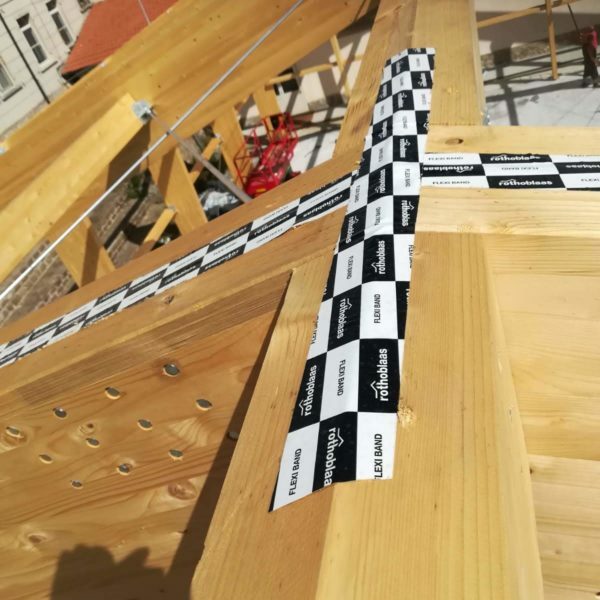 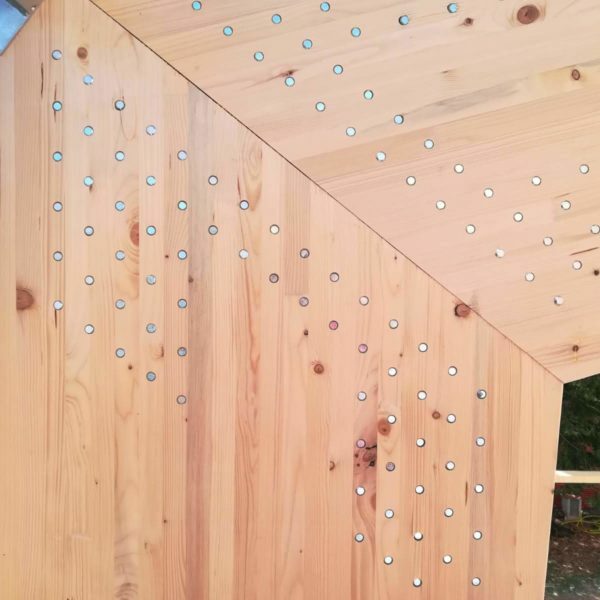 Several conferences have been set up by companies and firms: timber constructions, heavy structures, legal regulations, technical characteristics of wood materials.